Home News Best Wait Person—Everybody Loves Betty! Best Wait Person—Everybody Loves Betty! 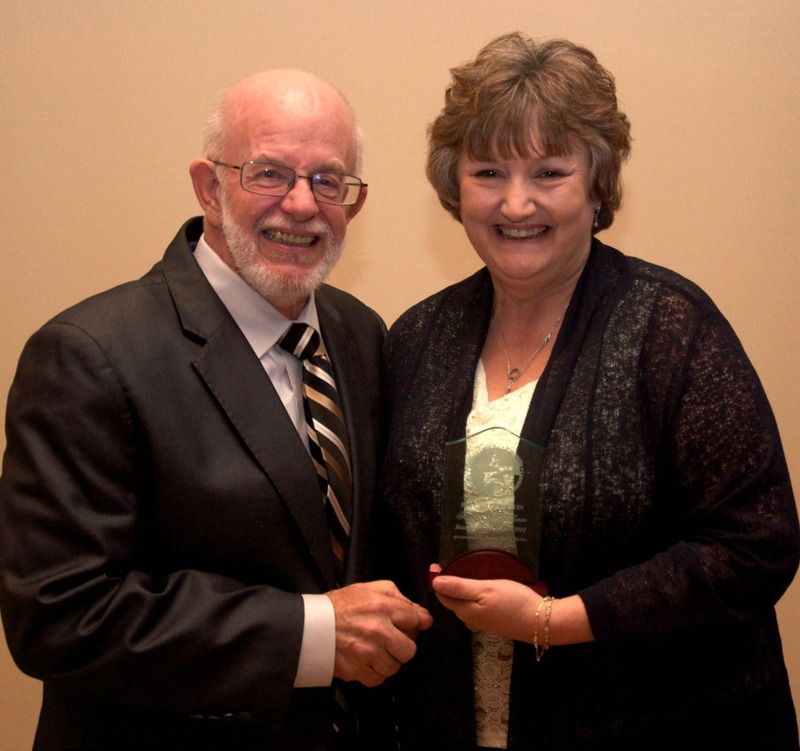 Betty Samaniego accepts her fourth Best Wait Person Award from Focus Daily News Publisher Marlon Hanson in 2014. 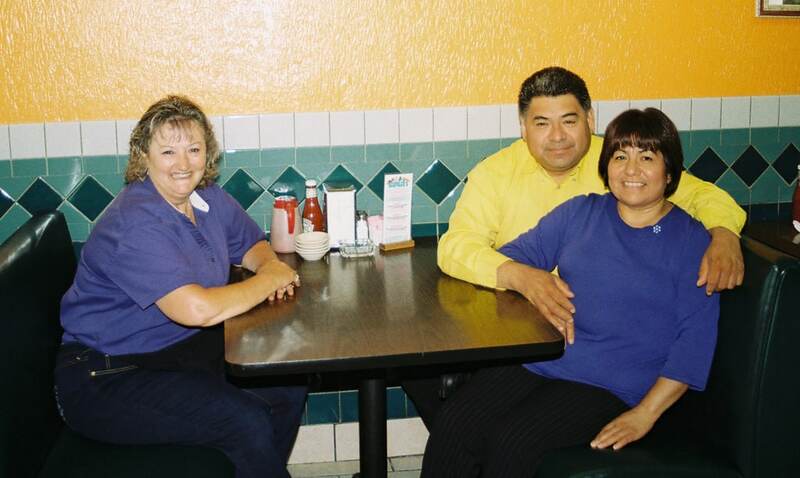 DESOTO—Her name is Betty Samaniego, but even if you don’t know her name you will likely know her smiling face since she has been working at Acapulco’s Tex Mex restaurant in DeSoto for over 20 years. Such a friendly face, in fact, Samaniego has won the Best Wait Person category for the last six years at the Focus Daily News Reader’s Choice Awards. “I love Acapulco’s and the Bahena family,” Samaniego begins “I met Cuco (Refugio) over 20 years ago,” she explains when asked how it came about that she has been working at Acapulco’s for so many years. She has been with the family now for 20 years. “And that is the secret to my success,” she explains. Betty takes a rare break with owner Refugio Bahena and his wife. Samaniego’s mindset is that when you develop a relationship with your job, you naturally develop relationships with your customers. However there is one thing that Samaniego says she doesn’t like when it comes to her wait staff job.